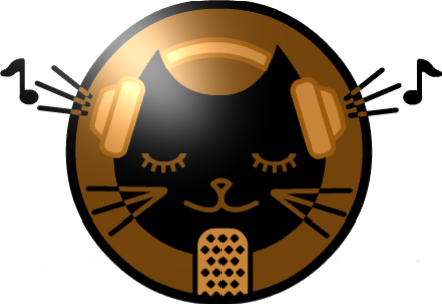 Due to unforeseen Network difficulties JIN Radio is taking one more week off. But we plan to be back fresh and ready with coolin Jazz to liven your day. Till then check out our LOOK Artist this week, the international Hip Hop unit The 49ers! JIN Radio is taking a break today as we set up in a new area. We will be back on May 25th with some hip hoppin R&B goodness. Until then check our LOOK artist this week, Japanese group Tsukiyoi who recently charted at No. 1 on Reverbation charts. Check them out below and on our 100th show special. And before that DJ Aki, in a special “Waz Up Japan” segment, interviews Rhyming Gaijin aka. R.G. about is live show with local R&B singer Mami Sue and others on Feb 18th at the Roppongi Morph. This week’s artist look features indies singer songwriter Aeka. With the heartfelt lyrics and melodies of her songs, she is slowly but surely grabbing the attention of many in Japan’s indy music world. Her 2nd album “Hikari to Kage” (Light and Shadow) is set for release in June 2012. She is hoping to get 3000 pre-orders in an effort to enter the Oricon music charts (you can help with those efforts by reserving online here: Japan only). And with songs like “Mou Daijoubu” (Its OK Now), we are sure she will be on the charts soon. Check out her Promotion Video below. Today a special look at Indies singer Melodina with the promotion video for her single “Almost Like Heaven” available via amazon now. For music like this check out JIN Radio the Hip Hop R&B every 4th Friday of the month. A new show is next week, don’t miss it!